The international initiative, which includes both solution providers and key customers, will help shorten time-to-market for Edge Computing and HPC deployments by developing and sharing solutions to improve interoperability, for example with Arm®-based technologies. 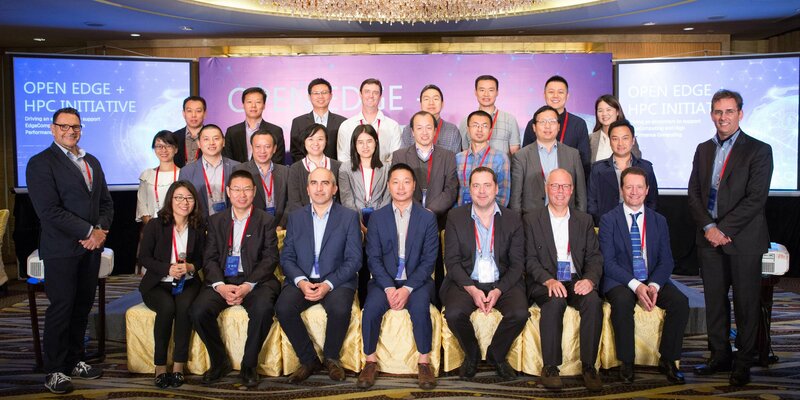 The industry players of this initiative will establish a common industrial development vision by which they collaborate on specific pathfinder projects to resolve practical deployment problems, identify concrete industry use cases, and contribute project results to reference deployments that will accelerate both Edge Computing and HPC innovations and industrial digitalization. Prof. Magedanz introduces the new Open Egde and HPC initiative on October 25th at the Broadband World Forum in Berlin.